Last night was the night fans had been waiting for since the initial Nintendo Switch trailer was released back in October. 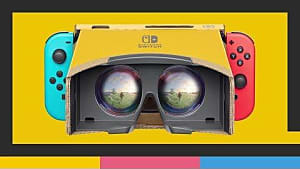 This was the event that would tell us all the information about the Switch and confirm or debunk all the rumors that have been floating around. This event's sole purpose was to sell us on the new console and I don't believe they fully sold the console to everyone. Let's start with the event itself. Wasn't it a little weird to see a live event from Nintendo? 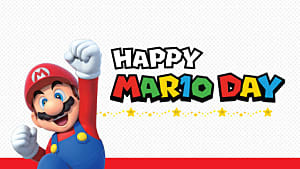 They have been doing their Nintendo Directs for the past couple of years and they do a great job at giving the fans the information right from the source. I was expecting a Nintendo Direct. They are clean looking and straight to the point. This event was a mess. The translator for the Nintendo representatives wasn't on his game. You could tell that he was having some trouble translating and keeping up. It was a little hard for me to watch the event because the translator was sometimes behind on the person speaking. I understand that Nintendo likes to have fun at their events, but the set up for the event wasn't as bright as the personalities on stage. The people on stage were excited for each and every announcement, but the one light they had on the stage just wasn't good enough to match the energy. If this was a Direct, it would've played much better due to the possibility of adding effects in post production. On to the good stuff -- the awesome games available for the Nintendo Switch at launch. Besides Zelda: Breath of the Wild being a launch title (which should be expected granted that this was supposed to come out last year), there wasn't much to cheer about. Sure there was 1, 2, Switch and Arms, but those aren't console sellers. 1, 2, Switch looks like it should be packaged with the console because it demonstrates how the Joy-Con controllers are used. Arms looks like fun, but it isn't a launch title and is being released in the spring. 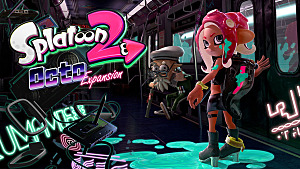 Splatoon 2 will be a huge title when it comes out in the Summer, but what are the differences between this one and the original? 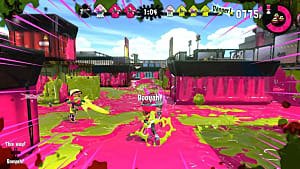 The original Splatoon came out 2 years ago, so I'm sure just a port or a Deluxe Edition of the game would've been fine and be ready to go for launch. Super Mario Odyssey looks incredible, and goes back to great Mario games like Mario 64 and Super Mario Sunshine (my two favorite Mario games). If that was a launch title, this would be the greatest console launch in video game history. But it isn't. It's being released around the holidays in 2017 -- which is fine, but not a way to sell a console at launch. 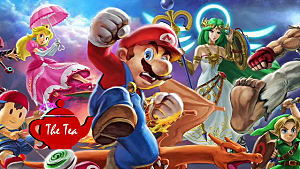 We have seen the long list of third party developers that are working on Switch games, and Nintendo even had some of those developers make appearances at the conference. Bethesda finally admitted to releasing Skyrim for the Switch, but that apparently won't come out until the fall. Which means that even though the game has been out for a couple years and just got all kinds of updating for the remaster, they couldn't find a way to make it a launch title. Had Skyrim been among the launch lineup, I'm sure more people would have left the event with a better taste in their mouth. Most of the games that Nintendo talked about for the Switch aren't being released this year, and some don't even have an actual title. Why announce a game that doesn't even have a name and won't be released until at least 2018? That's what E3 is for. This event was to sell the console when it drops on March 3rd -- but other than Zelda, there aren't many reasons to buy the Switch in March. Have you heard of the phrase, 'two steps forward and one step back'? That's what the Switch event was in the first 5 minutes -- but with more than one step back. Due to the many rumors, we expected the Switch to launch in middle to late March, with March 17th being the almost guaranteed release date. Once it was announced the console would be available on March 3rd, everyone was surprised and excited because that is in just 6 weeks. Time for the steps back. Nintendo wants $300 for the console. No pack in game. 32 gigabyte storage (though the micro SD slot for expandable memory is awesome). $300 is more than the $250 price point many were expecting...but then again, what's an extra $50 when it comes to a console that let's you play Zelda on a plane? The online service is another thing that fans need to be paying closer attention to. This is new for Nintendo and pretty bold of them to venture into the space that has been dominated by PS Plus and Xbox Live. One of the best features of the Wii U and 3DS was that you could play games like Mario Kart and Splatoon online without a membership. But those days are over. For the Nintendo Switch, there will be a paid online membership starting in the Fall. 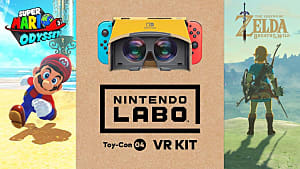 Nintendo is nice enough to give a trial of it that starts at launch, but there aren't any selling features of the service that would warrant whatever price point they decide to announce. 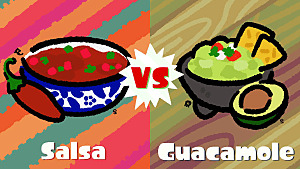 Sure....we get to play online (which we did for the Wii U for free), so what else do we get? We will get an NES or SNES game each month with online play for free. Yes, that is awesome! Oh wait, they take the game back at the end of the month. So I have to wonder if people really going to pay...lets say $60 a year (which is the going rate for services like Xbox Live and PS Plus) to get a month-long rental of a classic Nintendo game with online play and some discounts on the eShop? I don't think so. This was Nintendo's shot to start the Nintendo Switch era on the right foot and they messed up. From an unprofessional event to the lack of launch games, some people are putting their money back in their wallets. I did pre-order it because I know I'm going to get one eventually, so why not have the excitement of getting it on launch? But once I beat Zelda, there won't be much to play until the Mario Kart 8 Deluxe Edition releases at the end of April. 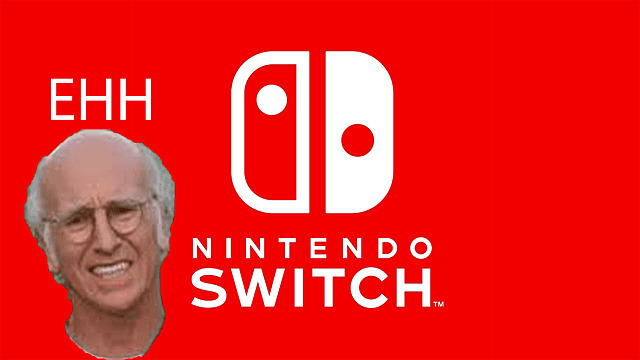 I'm sure the Nintendo Switch will still be a success, because there is still a lot of hype for it on Twitter and Reddit. 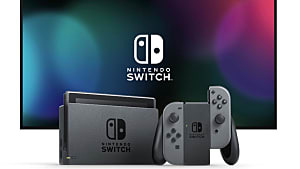 Still, the reveal (and likely the launch as well) could've been so much better if Nintendo had lined up more games prepared to showcase the future of the Switch and the company behind it.